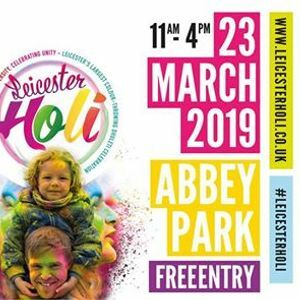 A first-of-its-kind event, where over 1,000 of Leicester’s diverse community came together to colour the white snow-covered fields of Abbey Park, this year’s Leicester Holi promises to become the most colourful event of Leicester’s calendar. 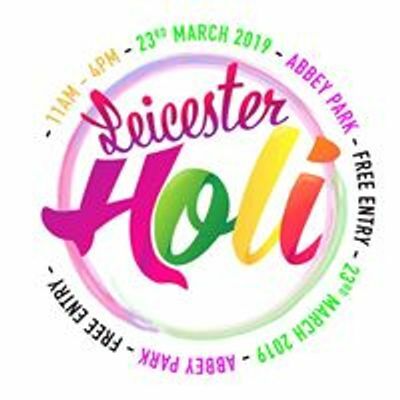 Make sure you and your friends/family come to the largest colour-throwing dhuleti celebration on 23rd March 2019 at Abbey Park. 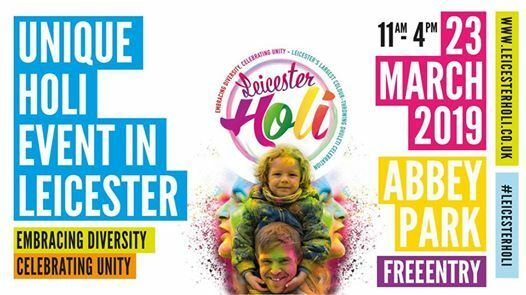 "NEW FRESH 6 WEEK CUBAN SALSA COURSE IN COALVILLE"
Loros fundraising gig at The Soundhouse.